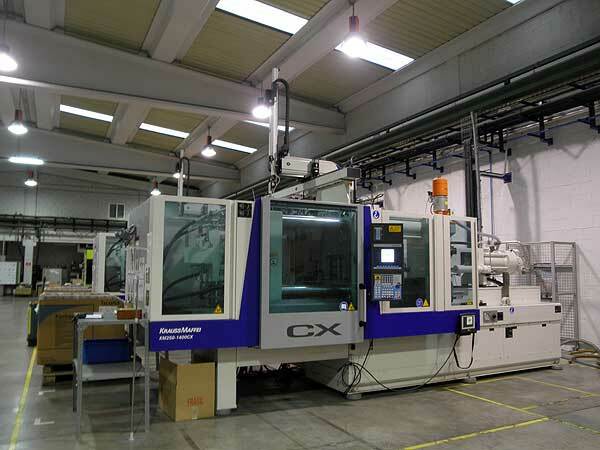 We offer our customers comprehensive service with the design of parts, manufacture of moulds, injection and assembly. 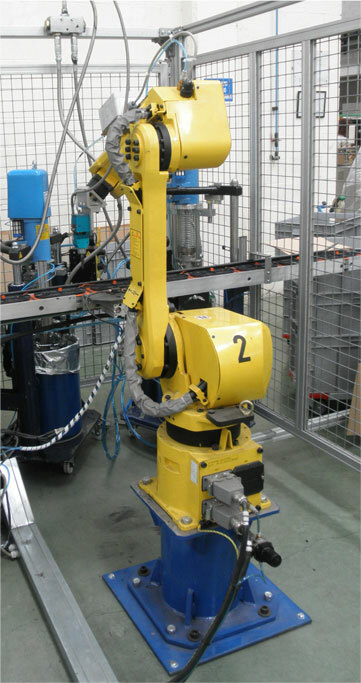 Our inventory of machines includes more than 25 of 25 to 400 t. injection machines with models of the brand Arburg, Engel and Krauss-maffei of horizontal, electrical y vertical injection. 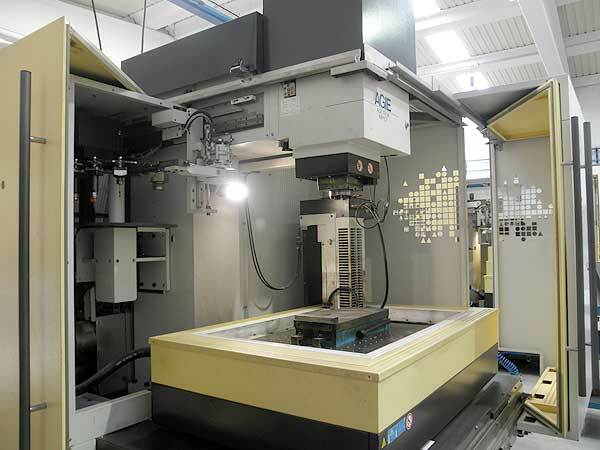 Our offer includes not only plastic injection but also the automation of processes for insertion of metal parts, processes designed by our office and which currently are in full operation in the manufacture of parts for the automotive sector. Based on the 3D model presented by our customer, our technical office has advanced design programmes such as Unigraphics and Solid Edge, performing the design of the part, moulds and dies as well as the simulations necessary for their correct operation with the aid of injection simulators such as the programme Moldflow. 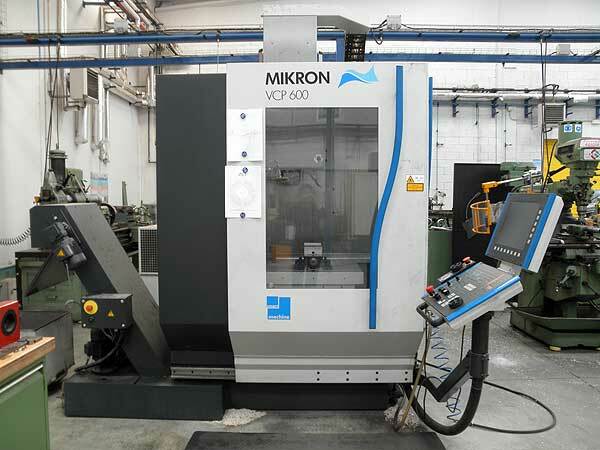 We now have machines for spark erosion by wire and penetration erosion of the brand Agie as well as CNC mikron and Lagun milling machines and an entire range of machine tools that enable us to make the moulds, dies and prototypes that our customer needs. To complete our offer, these sections are equipped with the most modern technologies, in order to be able to offer our customers the highest standards of quality..